Top up loans vs. Home improvement loans: Which is better? You have put in your blood & sweat to build your dream home. But after a few years of living in it, you find out that there is need for some repairs. A few more years down the line you may find the need to carry out full home renovation or may wish to make some improvements to your home, such as building a new room, adding a washroom to an existing room or renovating one part of your home to serve some other purpose etc. At such times, you need funds that can help you carry out this renovation. A home improvement loan comes handy at such situations. There are different types of improvement loans available in the market today. The benefit of improvement loans is that the interest rate on such loans is lesser than personal loan interest rates. While personal loans can also be availed of to carry out home improvements, they are an expensive option. While the rate of interest on personal loans varies from 12-20% depending upon your credit assessment, this loan is available at an interest rate range of 10.5-11.5%. Further, home improvement loans can be availed of typically for the tenure of 15 years. Personal loans, on the other hand, can be availed of for 3 to 5 years. You can use this loan for the repair, painting, flooring, tiling false ceiling and woodwork or any other refurbishment purpose. The other advantage of taking a home improvement loan is also the fact that it makes you eligible for tax deduction, unlike a personal loan that does not offer any such benefit. 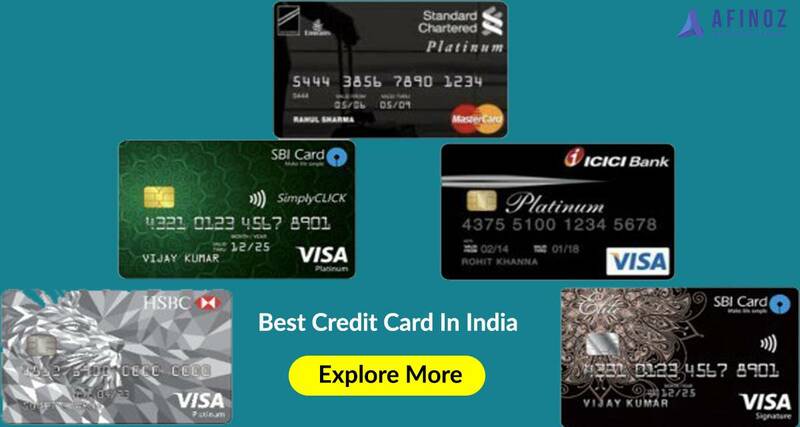 However, you must bear in mind that like any other loan product, the prospective lender will consider your CIBIL score calculation, to assess your creditworthiness. You must, therefore, maintain a good service track record and a satisfactory CIBIL score. If you have an existing home loan with a bank, you can also consider this loan for improvement. These loans are available at an interest rate of 0.5 to 1.0% above your home loan depending upon your eligibility and credit service record. You can avail of a maximum of ₹ 30 lakhs in a top-up loan, though the tenure of such loans is a maximum of 6 years. The major advantage of these loans is that they can be used for a variety of purposes, just like a personal loan. Therefore, if you have sudden financial requirement due to a medical emergency, need to repay debt urgently or even need to pitch in with some funds for a wedding in the family, you can avail of a top-up loan over & above an existing home loan. 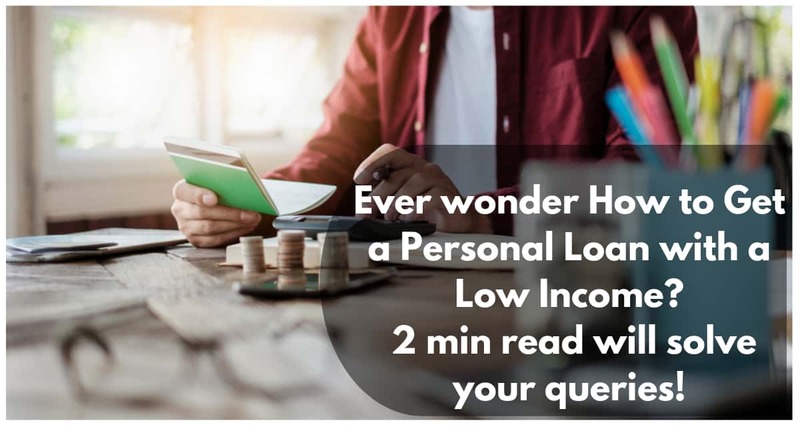 If you are asking why then you should opt for this loan in lieu of a personal loan, let us give you a few compelling reasons to show you how top-up loans score over personal loans. Firstly, interest rate of these loans is lesser as compared to any personal loan interest rate that is currently on offer. Secondly, it is easier to get a top-up loan, because you already have an existing loan and if you have maintained a good service record, it is possible to get immediate financial help when you need it in the form of a loan. Further, the paperwork for a top-up loan is simpler. 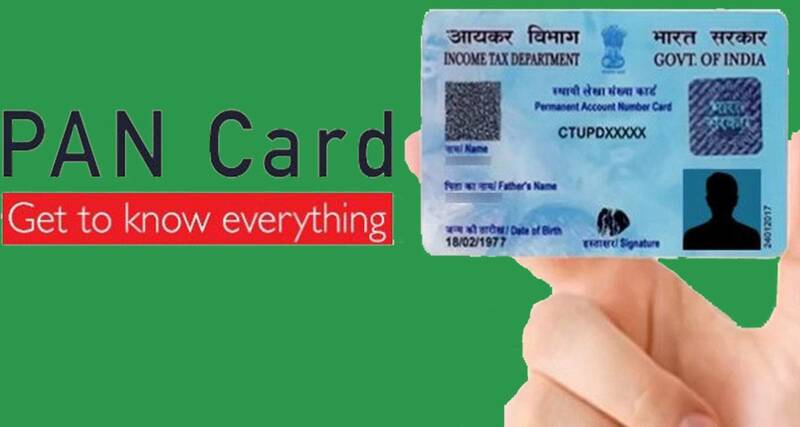 Since you already have an existing loan with the bank in question, your eligibility including your CIBIL score calculation is not taken into consideration all over again. Again, just like home improvement loans, you can claim a tax deduction on this loans. 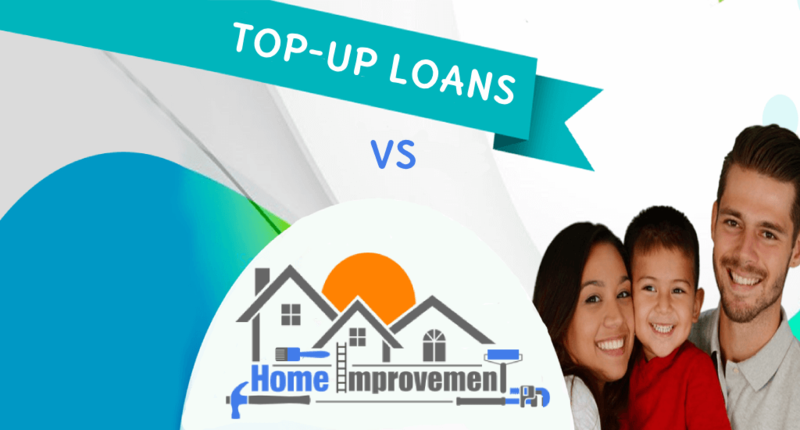 Therefore, if it all boils down to the choice between a home-improvement loan and a top-up loan, compare them both on the basis of interest rates on offer. In most cases, both these loan products will be made available to you at a lower cost as compared to personal loan interest rates. However, if you are sure that you need a home improvement loan in particular and do not have an existing home loan, a specific home improvement loan may turn out to be a better choice. To explore the best home loan schemes from different lenders, log on to www.afinoz.com or mail us at info@afinoz.com. We are here to serve you the best financial products without any hassles.